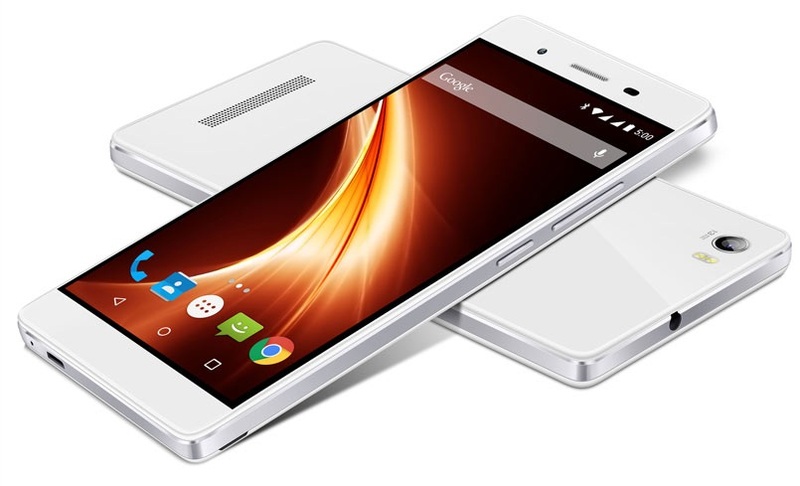 In this post we will discuss Lava Iris X10 Specifications, Price in India, Feature & News. The Lava Iris X10 Sports a 1.3 GHz Quad Core CPU, 3 GB LPDDR3 Ram, 5 inch H.D display. The Lava Iris X10 features a 13 MP Rear camera with f/2.0 aperture & Dual LED Flash. Talking about the front camera, which is a 5 MP sensor with wide angle lens. 13 MP Rear camera (f/2.0 aperture) &5 MP Front camera with wide angle lens. (84 degree field of view i.e. F.O.V). Rear camera comes with some additional features such as, Picture in Picture & Live Photos. 16 GB internal storage which is expandable Up to 32 GB via Micro SD card. OS Android OS v 5.1 (Lollipop). Upgrade-able to Android v 6.0 (Marshmallow). CPU/GPU 1.3 GHz Quad Core Media-Tek MT 6735 | GPU Mali T 720 MP 2. DISPLAY 5 Inch H.D Display. Resolution 720 x 1280 pixels (~294 p.p.i pixel density). FEATURES Corning Gorilla Glass 3 Protection. | 4 G Support. | H.D Display. | 3 GB LPDDR3 Ram. CONNECTIVITY Bluetooth v 4.0. | W.I-F.I 802.11 b/g/n, W.I-F.I Direct, Hot spot. | Dual SIM (G.S.M) Micro SIM. The Lava Iris X10 is now launched in India for a price tag of 10,990 Rupees in India. Unfortunately it is not available to buy in India as of now. It will go on Sale soon.